Department of Food and Agriculture (CDFA). This is huge news (received just this week)! The funding will supercharge the Commission’s efforts to promote hardworking California flower farmers and tout the “origin matters” message. 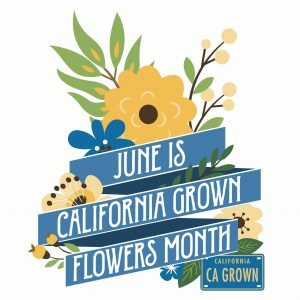 Specifically, the grant will fund a retailer-specific California Grown Flowers promotional campaign in the month of June, also known as California Grown Flower Month, thanks to a declaration from the Legislature. The campaign will launch in stores statewide in June 2019 and include custom marketing materials for each retailer, videos featuring California flower farmers for use during in-store promotions and a social media program touting the overall retail campaign and sharing the farmer videos. In other words, we’ll be telling our farmers’ stories and sharing the bounty of flowers and greens they grow right here in California. 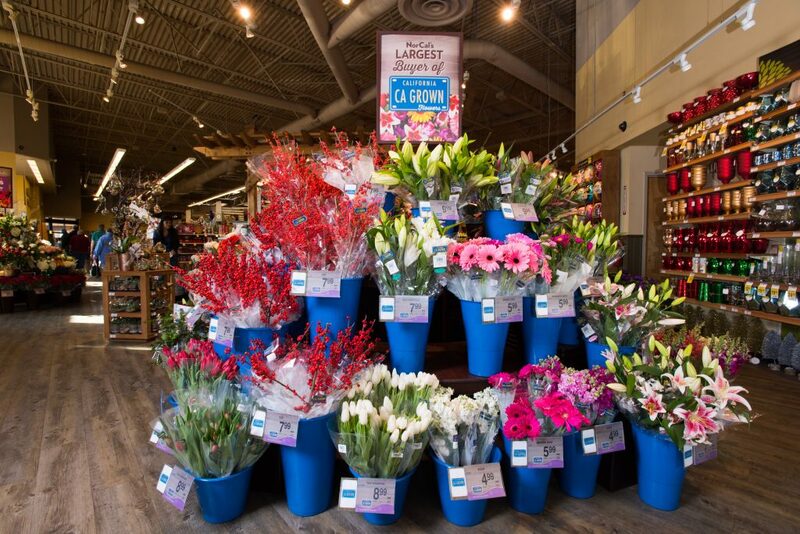 The goal of the campaign is to increase sales of California Grown Flowers in retail stores statewide and bring consumer attention to the origin of the flowers they purchase. 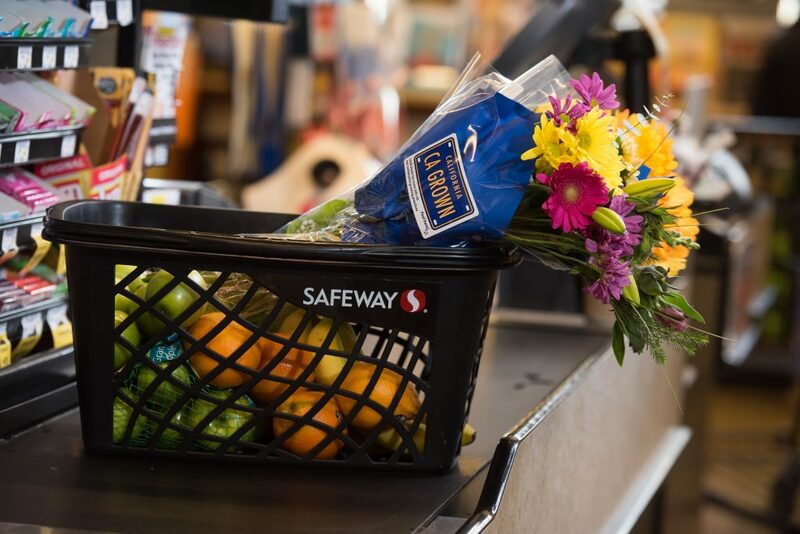 Safeway’s Northern California Division experienced double digit growth by creating a Blue Bucket Campaign to showcase California Grown flowers. After all, consumers continue to tell us that origin plays a huge part in their purchasing decisions, trumping terms like “organic” and “sustainable.” So it makes sense to drive home that message in hundreds of stores at the height of growing season. We can’t wait to get this promotion underway! Your stories, your blooms, your efforts are worth sharing! So much has been accomplished these past few years. In spite of this, I don’t ever see cut flowers marked California or American Grown at large retailers like Costco. I am noticing more at Trader Joes, and grocery chains. Many thanks to all of our representatives and team who have done a great job representing California Flowers. Thank you Barbara! We love our California flower farmers!